Do you like Sketch Quest? Share it with your friends. 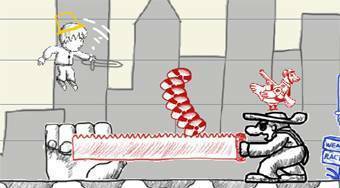 Sketch Quest - move around the game world of cartoon, draw your weapons and with them dispose of different enemies.